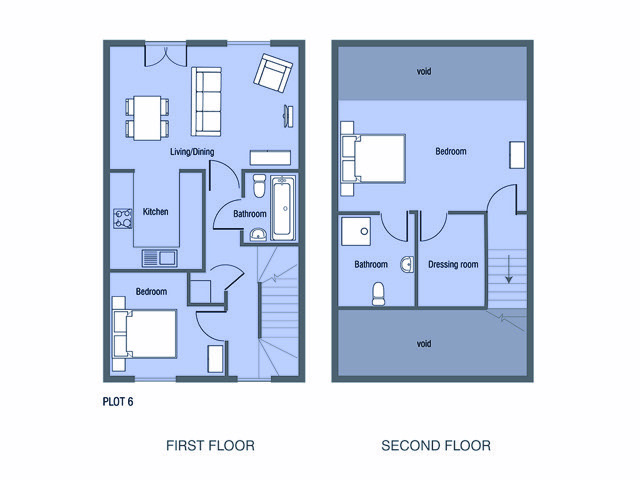 Landspeed Homes are offering a new 2 bedroom semi detached house for sale on a shared equity basis at up to 75% of its full market value. There is no rent or interest charged on the balance (unlike shared ownership and the Government's Help to Buy scheme) and no requirement to buy it at any time (although you are fully entitled to do so if you wish). The house benefits from its own private garden and parking. Warnham village with its local shops, public house and church is just 1 mile to the south. Warnham railway station has services to London Victoria via Dorking and Sutton and Horsham. 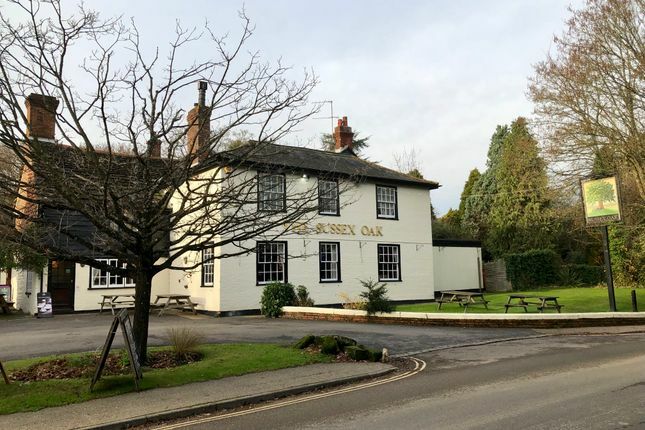 Warnham benefits from its proximity to both the shopping, schools and cultural pursuits of Horsham and Dorking which lie 3 miles and 11 miles to the south and north respectively. Local connection to Horsham District may be required. Property descriptions and related information displayed on this page, with the exclusion of Running Costs data, are marketing materials provided by Landspeed Homes Ltd, and do not constitute property particulars. Please contact Landspeed Homes Ltd for full details and further information. The Running Costs data displayed on this page are provided by SmartNewHomes to give an indication of potential running costs based on various data sources. SmartNewHomes does not warrant or accept any responsibility for the accuracy or completeness of the property descriptions, related information or Running Costs data provided here.